(Save €185) Educational. Proof of status is required. 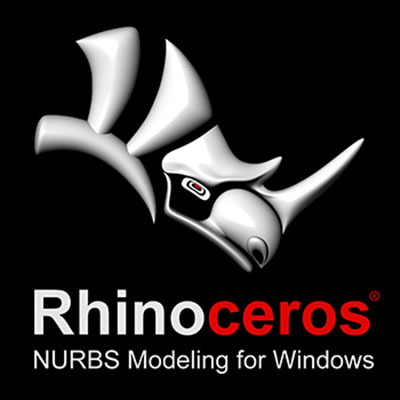 Rhino 6 for Windows Educational. Proof of status is required. Rhino 5 for Mac Educational. Proof of status is required. Bongo 2 Educational. Proof of status is required. Brazil! Educational. Proof of status is required. Penguin 2 Educational. Proof of status is required. Upgrade Rhino 6 for Windows Educational from R 5 or 4. Proof of status is required. Upgrade Flamingo nXt from 1.x or 2.0 Educational. Proof of status is required. Upgrade to Bongo 2 Educational. Proof of status is required.